The International Child Abduction Center in the Netherlands (Center IKO) is organising the first European conference for family lawyers who represent parents in international parental child abduction cases, called LEPCA. The conference takes place on 8 & 9 May 2014 in the Peace Palace in The Hague, the Netherlands. Here you will find the program. Our partner in this project is Mediation bei internationalen Kindschaftskonflikten (MiKK) in Berlin, Germany. Associate Partner organisations are law firms in Belgium, France, Italy, Spain and the United Kingdom, and Non-Governmental Organisations in Bulgaria, Poland and Romania. 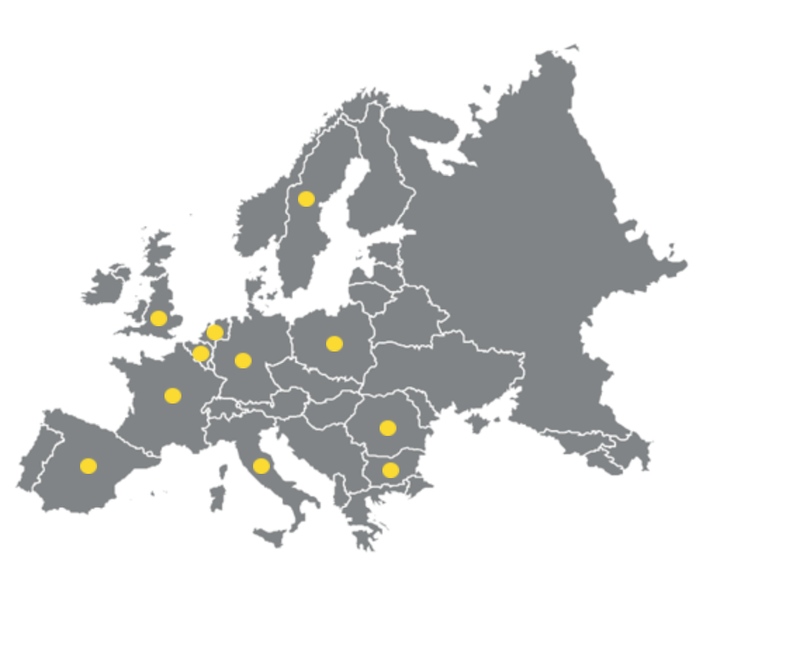 In addition, Center IKO has established a network of specialised law firms and NGO’s in many countries within the European Union. The LEPCA Conference addresses on legal professionals who deal with the subject of international parental child abduction cases under the 1980 Hague Abduction Convention, the Brussels II bis Regulation and the 1996 Hague Child Protection Convention. The objective of the project is to learn from best practices, exchange ideas and create a platform of specialised parental child abduction lawyers within Europe. This entry was posted in Uncategorized and tagged 2014, Abducted, Abduction, ABP World Group, Bulgarie, child, children, Denmark, Europe, France, Germany, Hungary, International, January, Kindschaftskonflikten, Lawyers, LEPCA, LEPCA -Lawyers in Europe on Parental Child Abduction, MiKK;Italy, Parental, Poland, Recovery services, Spain, Sweden, Tunis. Bookmark the permalink.